Berlin is one of Europe’s most popular cities. 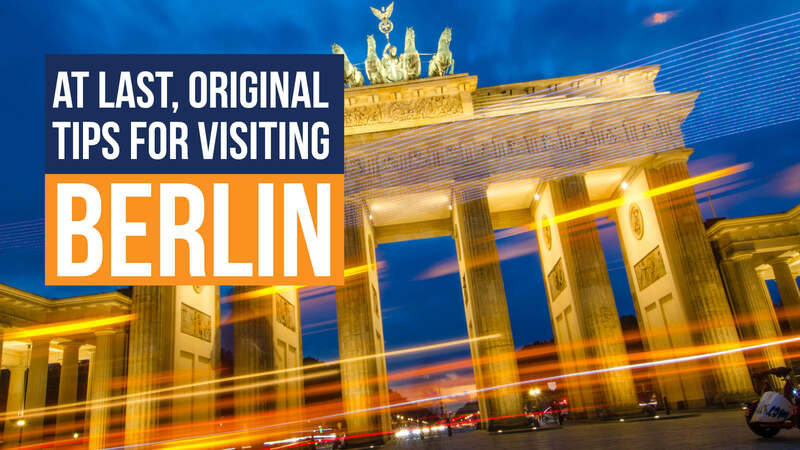 Whether you are after exciting nightlife, rich history, or thriving arts scene, Berlin has it all. 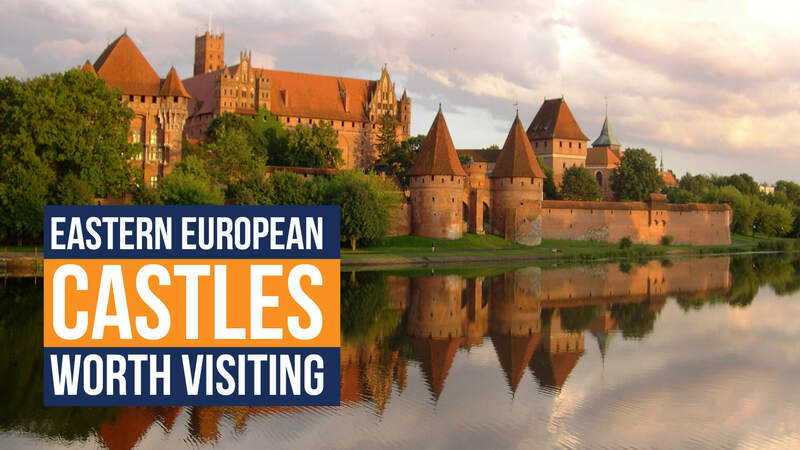 Still, before you travel to Germany’s capital during your next tour to Eastern Europe, it is good to pay attention to some pearls of wisdom shared by both locals and travellers in order to have the best experience you deserve. Prague is one of the most romantic cities in Europe, and you shouldn’t miss it while on a tour to Eastern Europe. 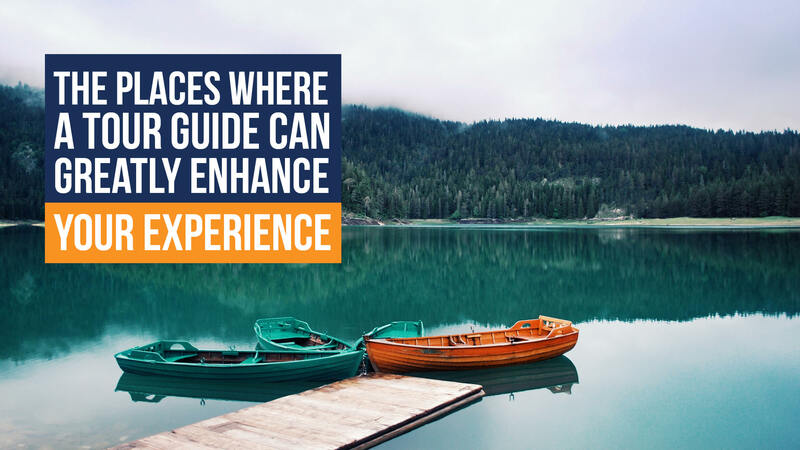 You can go alone, with a partner, with family, or with friends; you can go there to enjoy the traditional food, long history, Prague’s museums and art, its splendid nature, or memorial sites, and this city will leave you in awe every time. 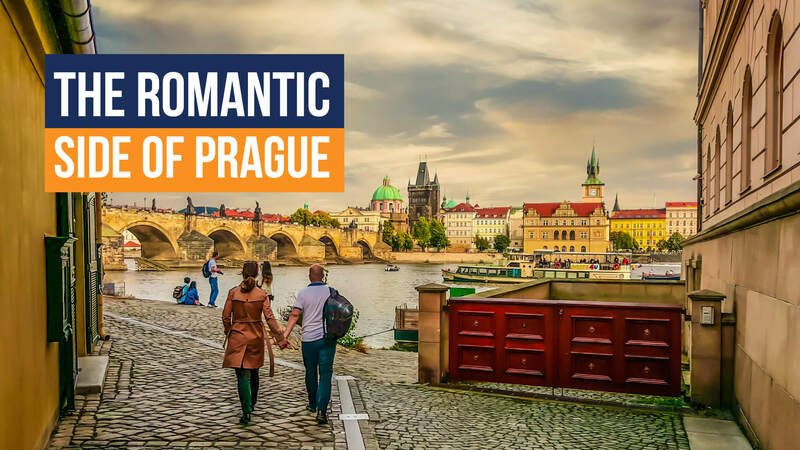 Let’s look at some of the most interesting, beautiful, and historically significant structures and places that give Prague that romantic vibe. With many of its countries joining the EU, and budget airlines being on the rise, visiting Eastern Europe is now easier than ever. 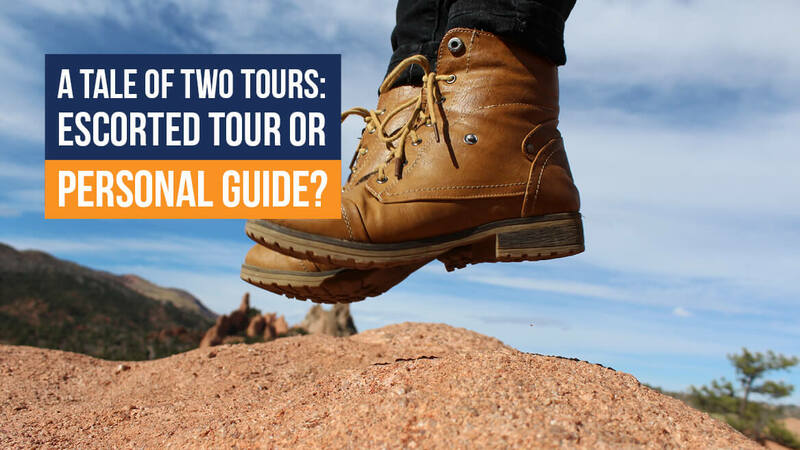 In addition, a number of fantastic tours to Eastern Europe are available nowadays. A major highlight of one such tour is castles! Some stand proudly in the city centers, others rest in the countryside. 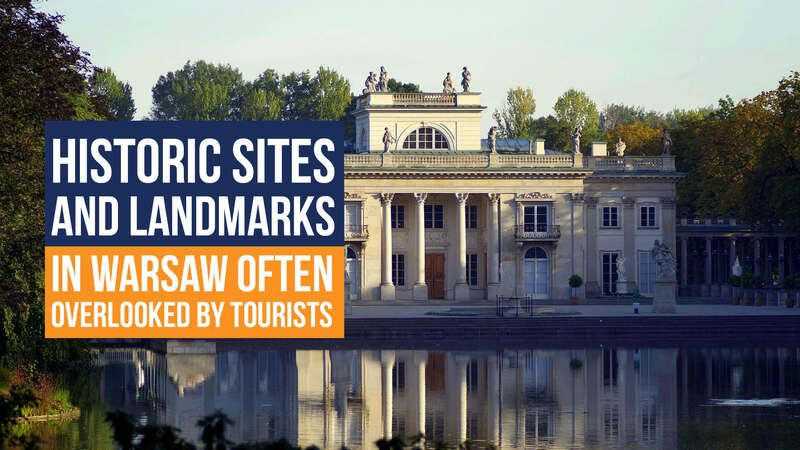 Some became ruins, and others museums, or are still privately owned. Still, these castles are at the center of their countries’ histories. 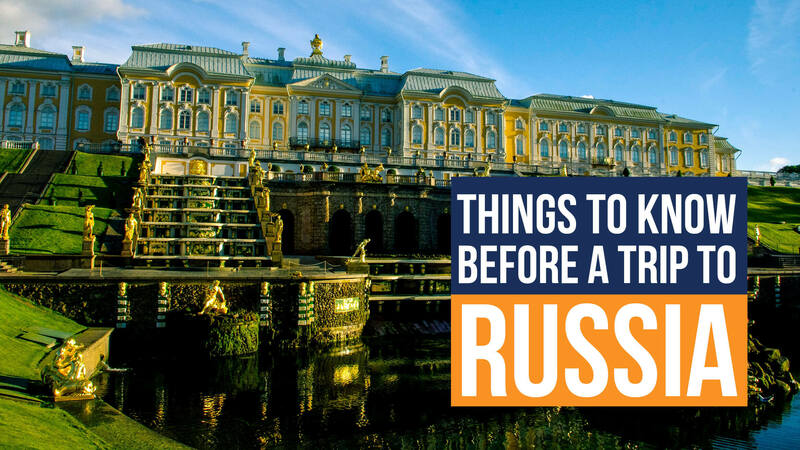 Russia is a place of a long and splendid history and culture, of renowned art, welcoming people, nightlife, magnificent animals, celebrated architecture, and of nature, and not at all what popular stereotypes make it to be. It wonderfully incorporates contemporary Western imports into its Slavic culture, while preserving Russian tradition and uniqueness. 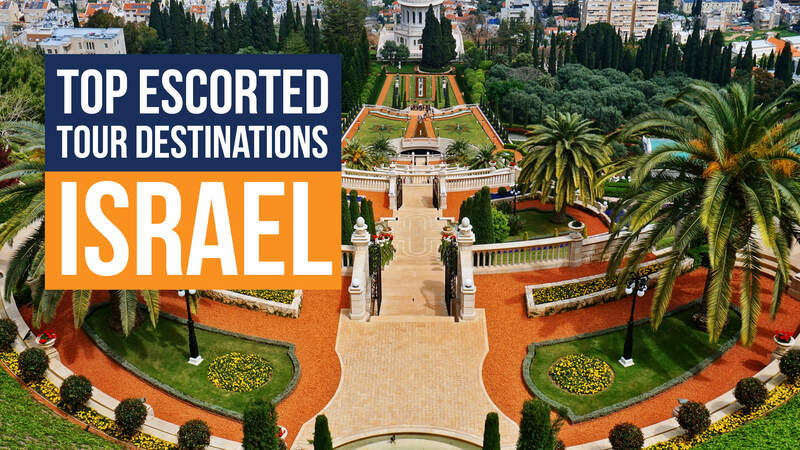 Being such a popular destination, it is included in many excellent Eastern Europe tours. With its long history and culture, and stunning skyline, the Hungarian capital is an ideal travel destination. There is something for everybody. Besides the famous cultural and natural landmarks, there are numerous festivals to enjoy, not to mention countless restaurants and bars greatly appreciated by tourists. Already an affordable city, many of its sites are totally free! A breathtaking place, Budapest is nowadays included in many tours to Eastern Europe.